Introducing the Weber Ranch…the biggest Kettle BBQ in the world! Cooks for the largest of large families, or makes the perfect addition to your catering club. 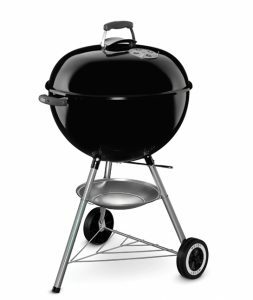 Featuring an extra large stainless steel grill this Kettle can cook a whole lamb in just 2 hours! Includes a premium porcelain coated steel ash catcher that can be easily lifted out for removal and cleaning . The BBQ that started it all. 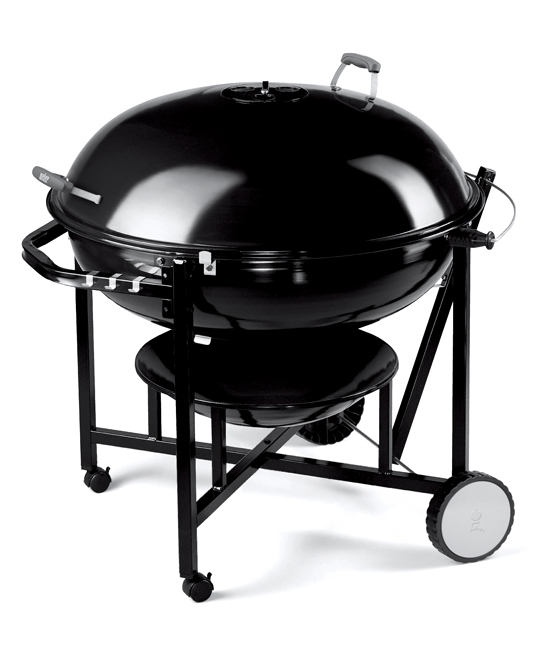 Invented by Weber’s founder and loved by the world. The Original Kettle is the most popular model sold in Australia! 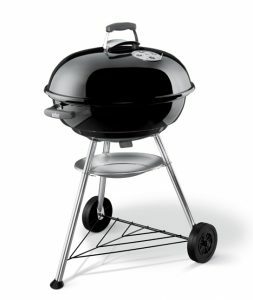 All the goodness of the Weber Kettle but at a competitive price point. A great starter charcal bbq.